Segment Overview: Dr. Alfred Gellhorn discusses his experience with MiMedx Amniofix regenerative biologics and its potential to reduce reliance on opioids. Dr. Gellhorn is Assistant Professor of Clinical Rehabilitation Medicine, Director of Sports Medicine at Weill Cornell Medicine. 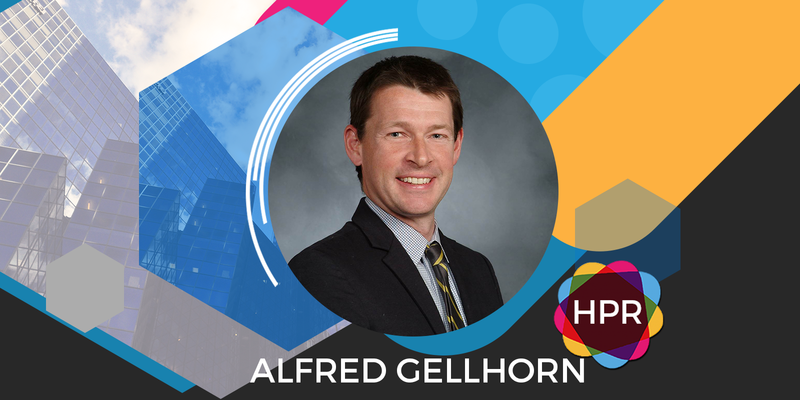 Guest Bio: Dr. Alfred Gellhorn is a Weill Cornell Associate Professor and physician in the Department of Rehabilitation Medicine, and also the Director of Sports Medicine for the Department of Rehabilitation Medicine. His clinical interests include regenerative treatments of musculoskeletal injuries. He treats a wide range of musculoskeletal and sports injuries, with a non-operative, patient-centered approach that focuses on maximizing function and optimizing quality of life. He uses state of the art tools such as high-resolution musculoskeletal ultrasound for both diagnosis and for precise guidance of treatments. Dr Gellhorn is board certified in Rehabilitation Medicine and Sports Medicine, and holds additional credentials in Musculoskeletal Sonography.